Our company goal is to align ourselves with achieving a reduction of waste that ends up in a landfill. Our focus is to Reduce, Reuse, Recycle. There are so many ways to reduce, reuse, recycle waste, so only a small amount of rubbish needs to end up as landfill. Waste disposal should be the last option. We focus on building relationships with businesses and companies that accept recoverable resources. These companies turn waste into energy and new products. Rubbish passes through a sorting process which reclaims materials such as timber, concrete, metals, green waste etc. 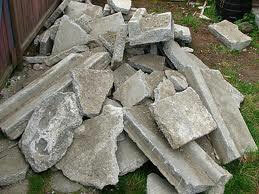 Recycled crushed concrete has a lower carbon footprint than new material. 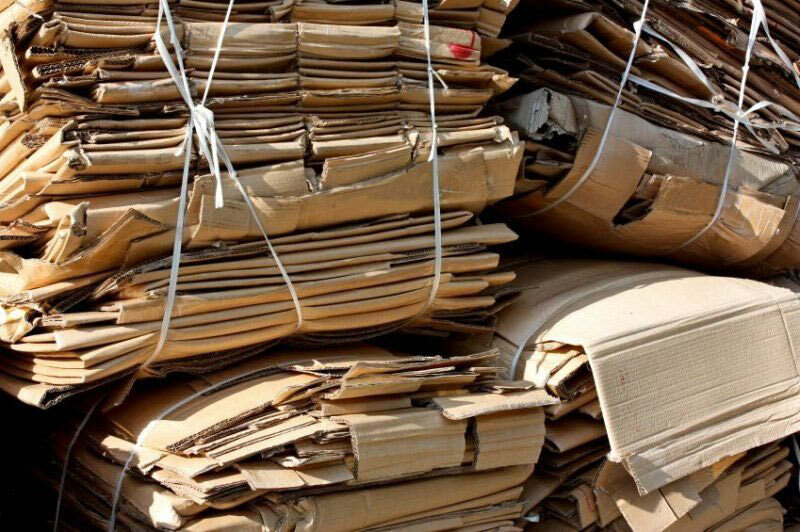 Items such as cardboard now use up to 90% of recycled cardboard in the manufacture of new products. 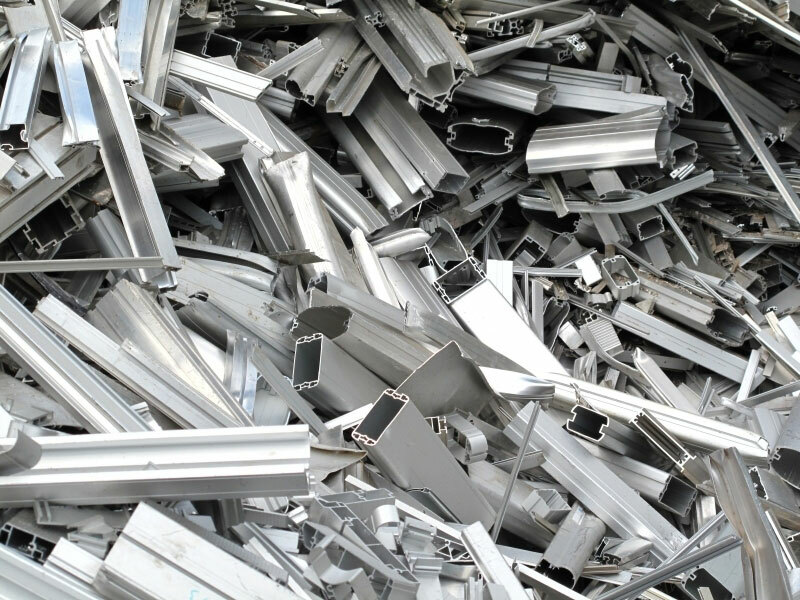 Scrap metal is shredded and processed to remove any impurities such as dirt or paint. The clean steel is used in manufacturing building products such as steel beams, plates and tubing. 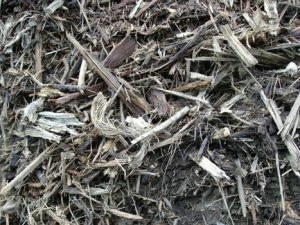 Timber and green waste is sorted and recycled into garden mulches, soils and energy technologies which generate electricity for industrial use and supply into the electricity grid. Find out what bins are suitable for green waste. 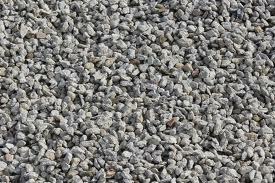 Concrete is sorted and separated and then crushed and screened into various products such as drainage gravel, paving bedding etc. 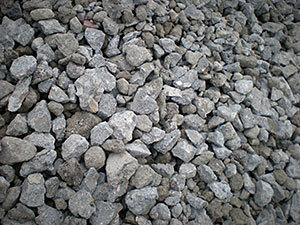 Some of this product is used to build roads and motorways. Check what bins are suitable for concrete. Batteries can transport to companies that recover the plastic and lead. The plastic is recycled into new plastic products, and the lead is melted into ingots and used to make building materials such as weatherproof roof flashing. Cardboard and paper is pulped and processed into new cardboard packaging. We use businesses and waste disposal facilities that accept various waste types. 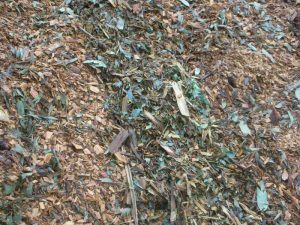 The companies apply high levels of sorting, extraction and resource recovery. By using value-added production methods, they produce new products. This reduces the volume of waste that ends up in a landfill. 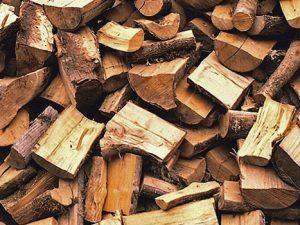 The Queensland Government Waste Levy will recommence in July 2019. This will see a greater emphasis on industry and business to recycle. We supply bins and transport to businesses that produce recyclable materials. We can transport Concrete, Bricks, Timber, Steel, Paper, Cardboard Plastics etc. Engineering & Metal Fabrication businesses generate a regular flow of scrap metal. Scrap metal merchants buy this and on-sell it for recycling. There is an opportunity for businesses that generate recoverable and saleable waste items — materials such as ferrous and non-ferrous metals, paper, cardboard etc. A customer is in a position to negotiate with buyers of the recyclable products. Then use us to transport the bins of recycled materials to buyers. 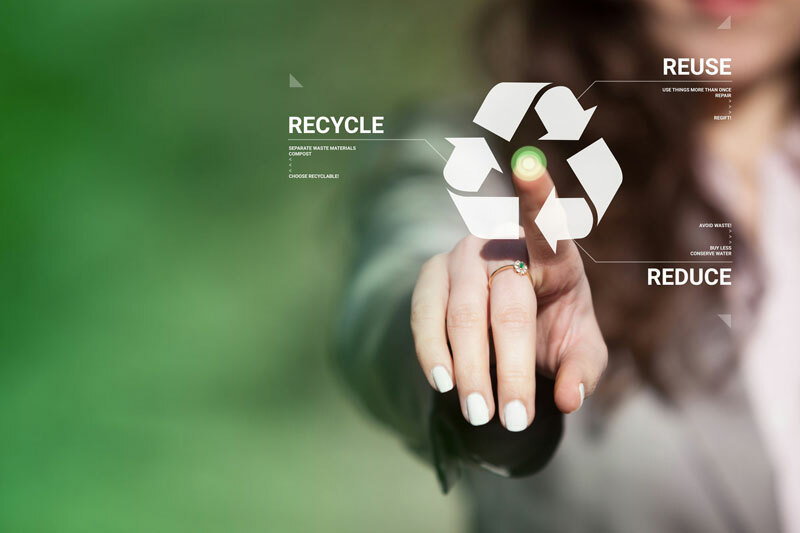 Businesses can offset the cost of recycling and get a premium when selling the materials. A large printing business approached us to begin a recycling program. They generated 30 – 60 cubic metres of paper and cardboard per week. This was misprint and production overruns. The weight of the materials was between 15 – 20 tonne of paper and cardboard per week. The company negotiated with different buyers and achieved a premium price the material. In this case, the business generated a profit above the cost of the activity. We consulted with the company for the purchase and construction of bins. We were able to advise them on the best bin solution at a competitive price for the manufacture of 2 x 30m3 bins. This company understood the concept of Reduce, Reuse, Recycle. A large construction company was undertaking the refurbishment of three school buildings. It included the demolition of an old hall along with the construction of a new Hall. The Queensland Government and Education Queensland have a strong commitment to recycling. The project included the removal of a large number of recyclable materials. It included timber, steel roofing, electrical wiring and concrete. These items were sold or disposed of at lower disposal rates once separated. The result was a 60 % reduction in the costs when compared to mixing the waste and paying disposal fees. A car dealership accumulated a large number of ‘Ute bodies’ when ‘aluminum tray bodies’ were fitted. There was also other miscellaneous scrap metal in the workshop. Due to the size of the bodies, a larger bin allowed easy loading. We provided a 25m bin which has a rear tailgate which allowed easy loading of the bodies. This job involved our company taking the scrap metal to a scrap metal merchant. Due to the volume of this type of materials, we can access higher tonnage rates for the sale of scrap metals for our customers. The sale of the scrap resulted in credit/rebate back to the customer over the cost of providing our services. Phone us today to see how we can help you obtain the best outcomes for your recyclable products. If you would like to know more about, the current changes and policy in Queensland check out the following sites. WRIQ Waste, Recycling Industry Association of Queensland Inc.
Find out what’s happening in your area? 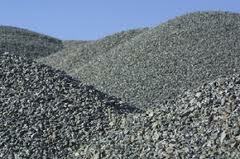 If you require bulk quantities of recycled products for landscaping or resale contact us today for a quote. NEED TO FIND MORE INFORMATION? Copyright © 2019 Handybin Waste Services. All rights reserved.